The Florentine base features a 10cm deep Bonell spring system enclosed in a frame crafted using unique wooden corner blocks for additional strength and durability. Above the spring unit, a needled flax insulator supports layers of hand teased horsehair and a pliable wool insulator. 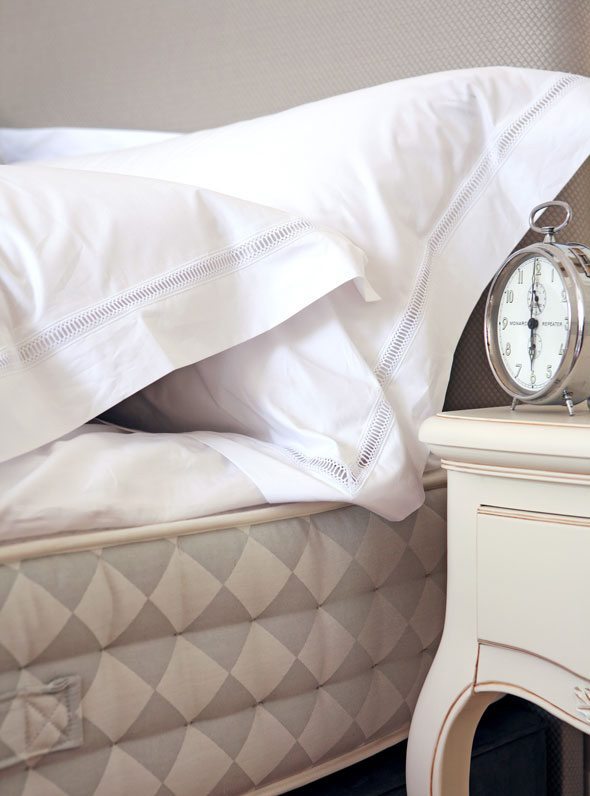 The Florentine mattress boasts a 12-turn progressive spring system which is complemented by layers of luxurious natural fillings including horsehair and the finest lambswool. The mattress is finished with two rows of traditional hand side-stitching. 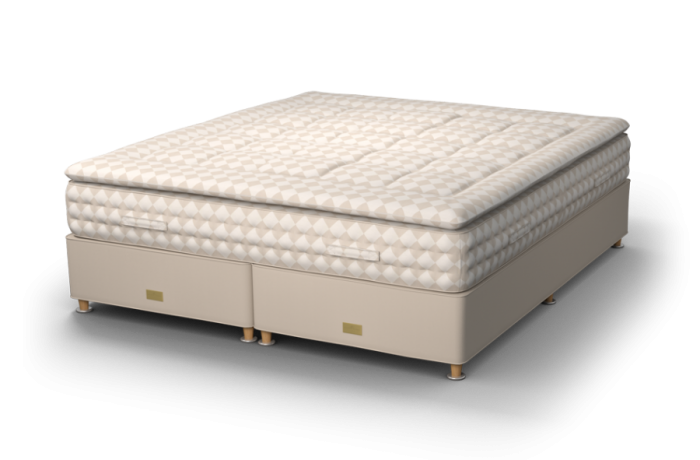 Luxurious, stylish and supremely comfortable, the Florentine is a contemporary classic in the making.